Financing your home is perhaps the most important step in the path to homeownership. The expert mortgage consultants at West Penn Financial will work with you to find the best programs and rates that meet your individual needs. West Penn Financial can also help existing homeowners refinance their current mortgage. 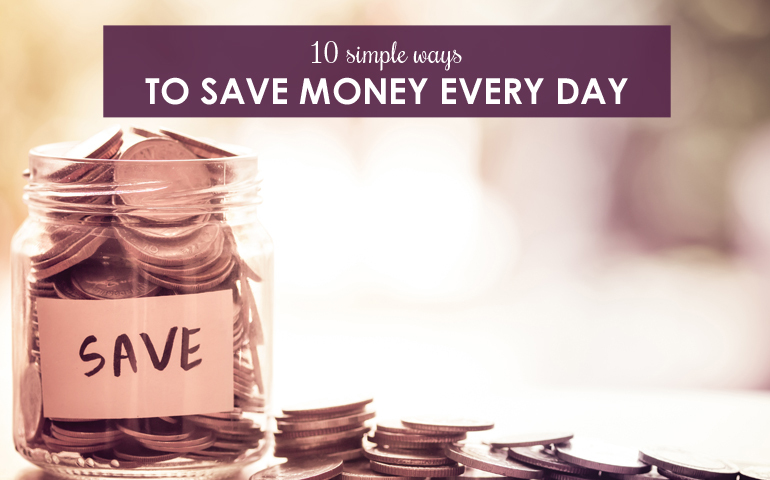 Additionally, they offer helpful mortgage calculators, special products, services and financial tips and advice. Before you start searching for homes, it is important to get pre-approved for a mortgage. A mortgage pre-approval will show you what price range you can afford, as well as establish you with a lender. 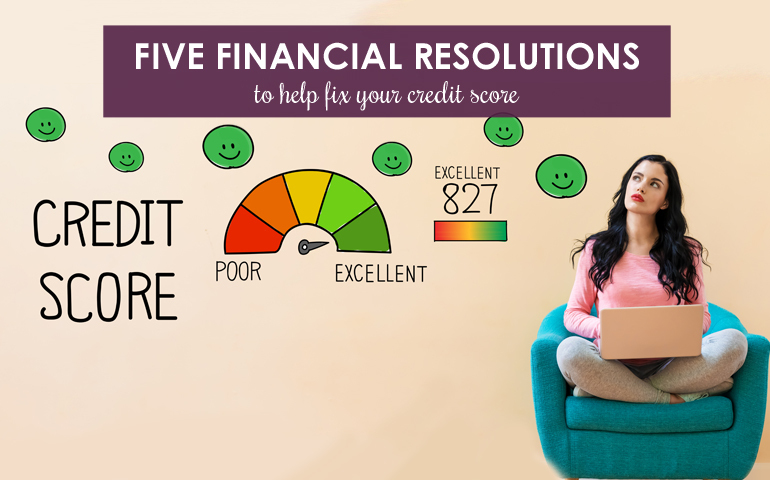 A pre-approval may even trigger red flags, such as credit score, debt-to-income ratio, and other factors that could ultimately hinder your mortgage approval. If this does occur, your lender will be able to offer advice and tactics on how to remedy these issues. From determining how much you can afford to deciding whether to buy or rent, these mortgage and comparison calculators are helpful for prospective home buyers and homeowners alike. Loans are not one size fits all. In fact, there are several different types of loans and mortgages out there. Based on your situation, you may even qualify for better rates or terms than you thought! At West Penn Financial, you can explore a variety of specialized loan and mortgage programs and services. 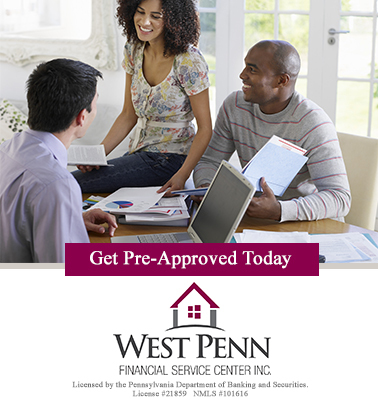 West Penn Financial team of professionals, local mortgage consultants are here to help you! 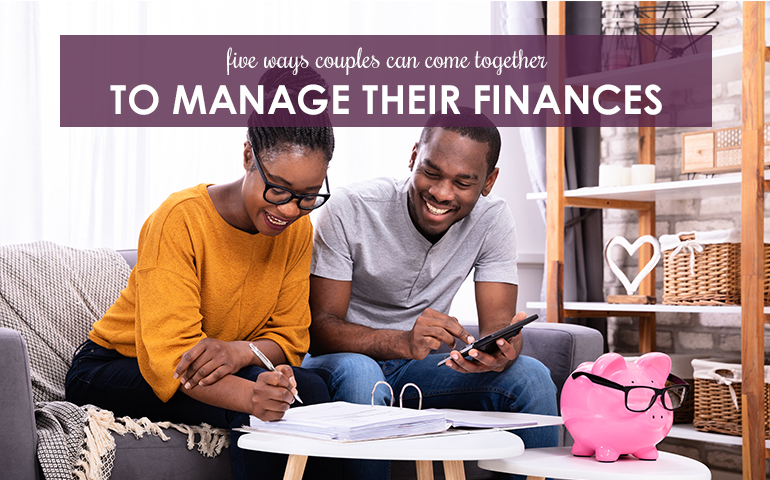 They will work with you to determine your financial status and help you obtain the best financing possible.